Sessions are 75 minutes. The fee for a single session is $105. If you register for two sessions, the fee is $190 ($95/session). If you register for three sessions, the fee is $255 – only $85 per session. There is no time limit on using up the sessions and family members can share sessions bought with the group discount. Please call or email Master Lisa to schedule the time to meet for your Skype consultation. To purchase the session, please select an option above. 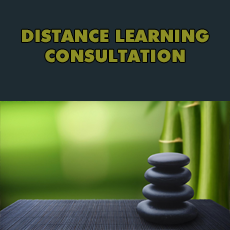 Consultations can be via Skype, phone, or correspondence.